At first, I wasn’t sure that I would like the tone of Larkin’s voice, but honestly she did AMAZING!! For one, I’m impressed that she did 80 hours worth of Austen! 🙌🏼 but her voices for each character and the passion, enthusiasm and life portrayed in each story was delightful to listen to. Thanks Alison! This purchase of several books downloads in several sections which DO NOT correspond to the books. There are no book or chapter headings. You can't pick which book to read or even find the beginning of a particular novel. It's useless. 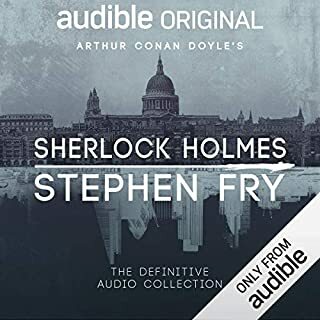 Very disappointing, Audible. I loved every story. The reader is brilliant. 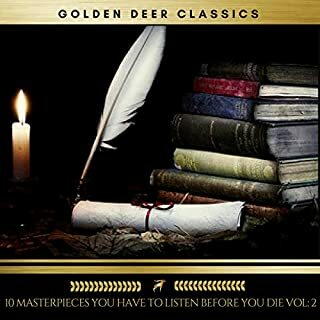 This audio series is very good value. 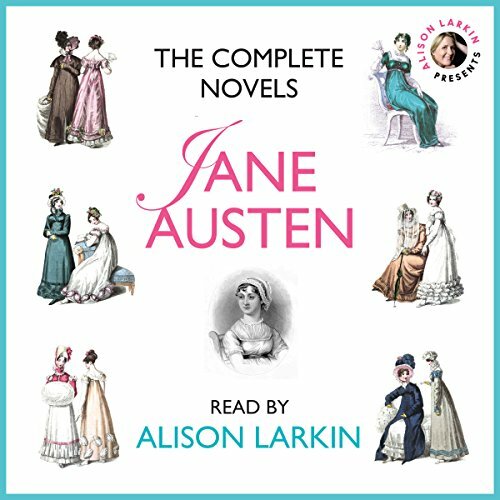 Alison Larkin does a wonderful job narrating this collection of Jane Austen’s best known works. 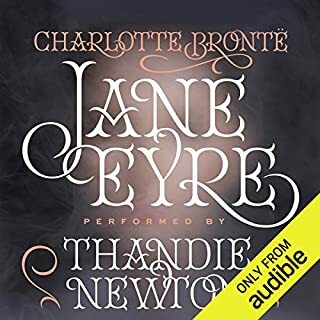 The only annoyance is the naming of each chapter which breaks up the story somewhat and the way Audible have chosen to package the download in chunks which makes it difficult to find the beginning of each separate book. 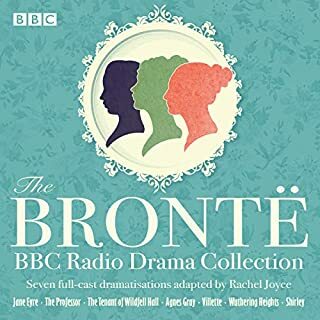 If you could sum up The Complete Novels : Sense and Sensibility, Pride and Prejudice, Mansfield Park, Emma, Northanger Abbey and Persuasion in three words, what would they be? I don't think Jane Austen needs reviewing. I enjoyed the narration by Alison Larkin a lot! 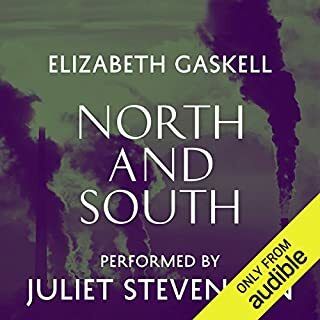 To get an 81 hour recording of an audiobook of this quality for under $30.00 is the best deal on Audible. Run don't walk to download this one. 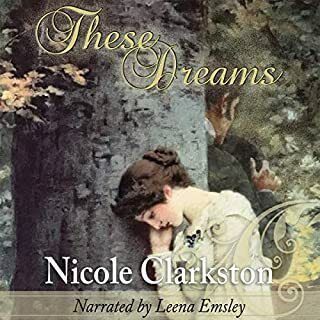 Alison Larkin is an A list narrator at the top of her game and she is perfect for Jane Austen. The reviews and awards are all well deserved. Here's the info I got re the navigation when I called the producers which answered all my questions. 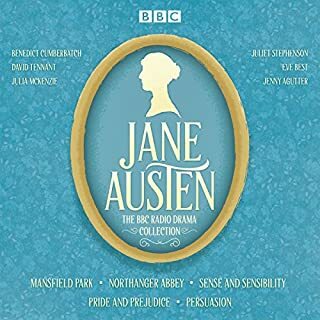 Would you listen to The Complete Novels : Sense and Sensibility, Pride and Prejudice, Mansfield Park, Emma, Northanger Abbey and Persuasion again? Why? Many times. 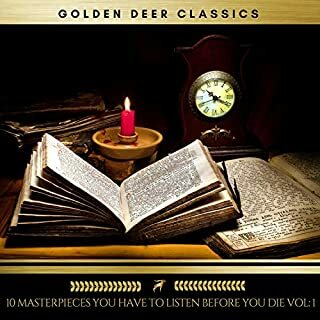 I have heard each of these recordings individually and was thrilled to see them in one collection at such an excellent price, I bought them again! 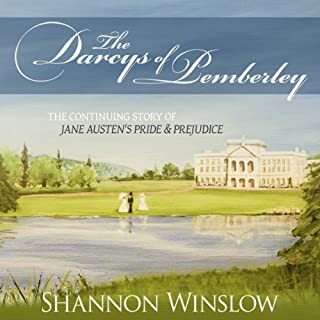 What was one of the most memorable moments of The Complete Novels : Sense and Sensibility, Pride and Prejudice, Mansfield Park, Emma, Northanger Abbey and Persuasion? Oh definitely the moment Emma realizes she loves Mr Knightley. I've always loved that scene. Everything. She is so clear. 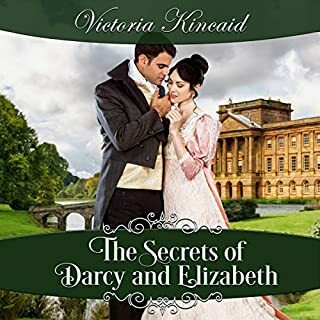 And she takes you into Austen's world so authentically you feel like you are actually there. 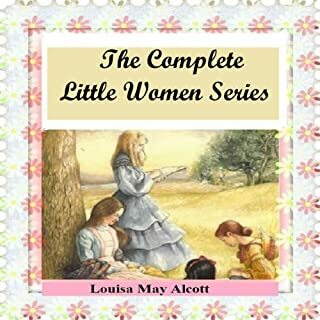 Her character delineations are crystal clear and she brings out the humor in Austen's writer. What a terrific fit! Yes of course. It's Jane Austen. She makes you laugh and cry, often at the same time. Not three words. I decided to catch up with those books which were compulsory school reading matter and which I managed to avoid by simply 'bunking' off school. 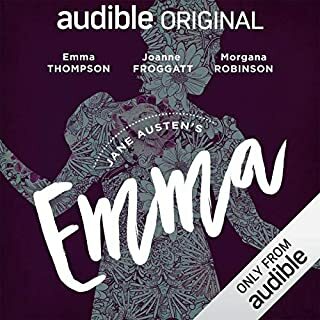 Very happy to see that all the novels of Jane Austen are available in one download and amazingly for one credit. I really did enjoy them, I don't think I would have done at school though. Alison Larkin's narration was excellent. She performed each character so well that they were easily identifiable. 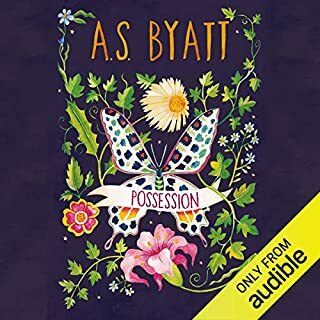 I've returned quite a few books because a narrators voice either doesn't fit the characters or becomes tedious and grating to listen to, definitly not so with Alison Larkin. Alison Larking's voice is irratating!! The layout of this audio book is confusing. No idea which book is which. The book is not titled on each section. 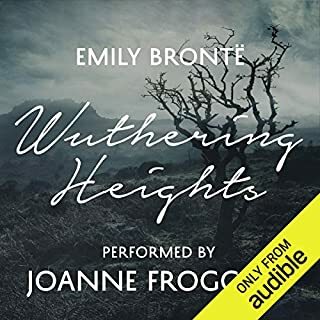 Every book in this audio looks the same. Lost track, patience and interest. Jane Austen's work is wonderful, but I am only halfway into the first book and I just can't listen any more. The narrator's twee childlike style is beyond annoying. I thought it seemed too good to be true to get so many books in one but the narration and quality is really good. 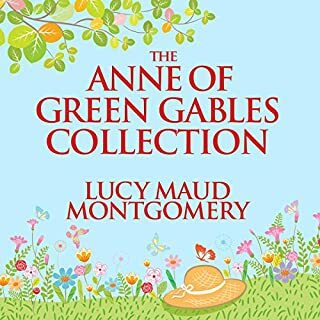 Although it is a bit annoying that the different books are split over several parts, they say at the start of each chapter which book it is so it is quite easy to navigate to the book you want. Alison Larkin has the perfect voice to read Jane Austen. I gave 4 stars overall because there is no breakdown between books, making it difficult to know when one book ends and another begins. 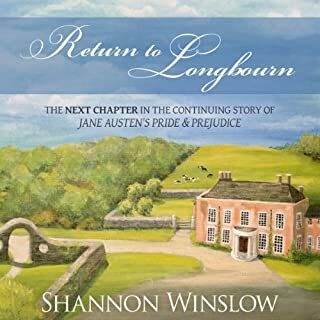 I gave 4 stars for the Story because I'm not a lover of all of Jane Austen's works. If you're trying to decide which narrator to go for I would definitely recommend Alison Larkin. 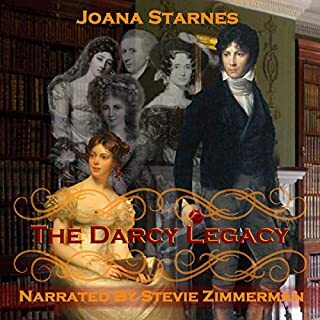 I am so disappointed with this purchase the narrator sounds as though she's reading to small children a whiney high pitched voice and it's difficult to find where any novel is on the playlist.When I think of all the wonderful Austen readers there are on audible.this is a disaster.